hd00:26LAS VEGAS - MARCH 1: Timelapse of the sunset at Las Vegas strip and Watershow on March 1, 2012 in Las Vegas, Nevada. 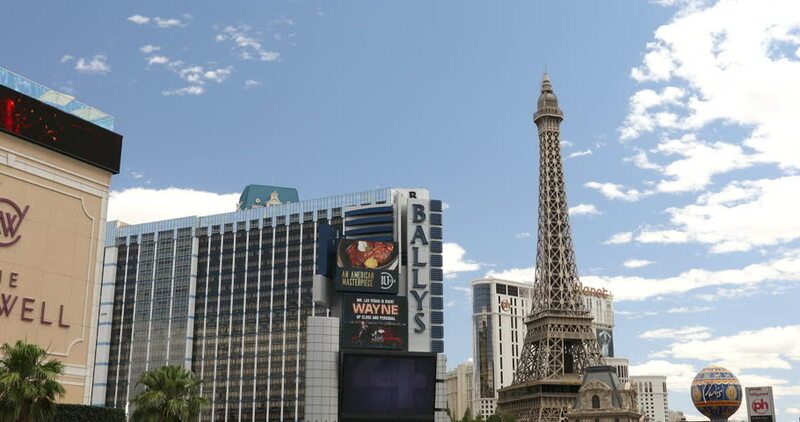 The Las Vegas Strip is approximately 4.2 mi (6.8 km) long. hd00:20LAS VEGAS - APRIL 10: Famous Las Vegas Strip where people around the world vacation and gamble during hard economic times in Las Vegas, Nevada on April 10, 2011.